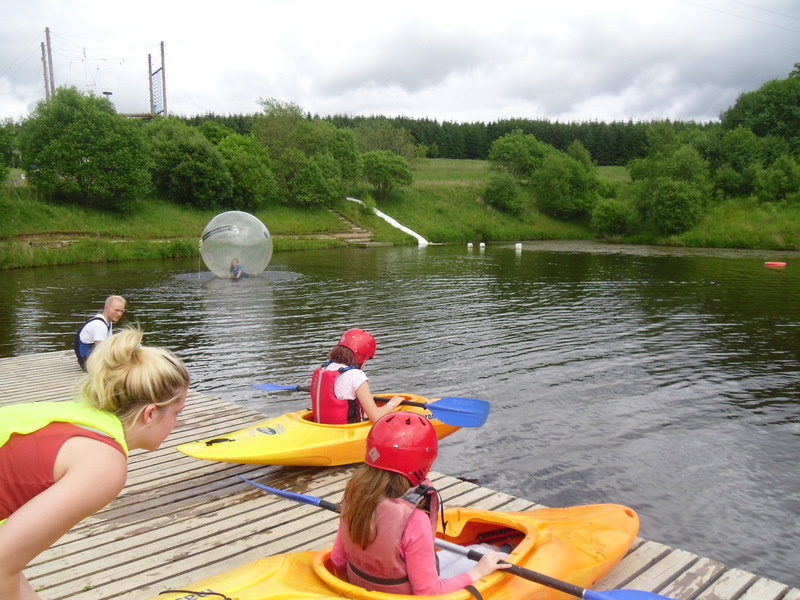 From Friday 13th to Sunday 15th June we once again took a group of youngsters to Spree in the Borders at Whittaugh Park in Newcastleton. 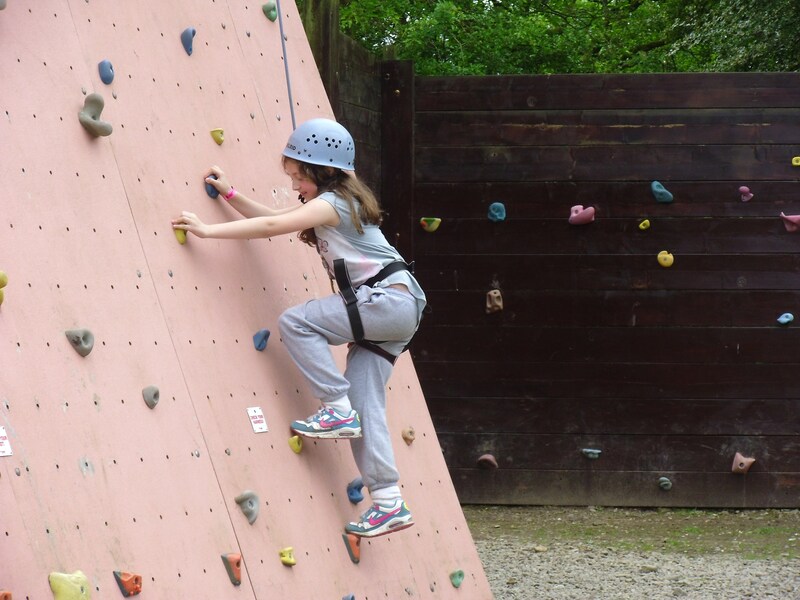 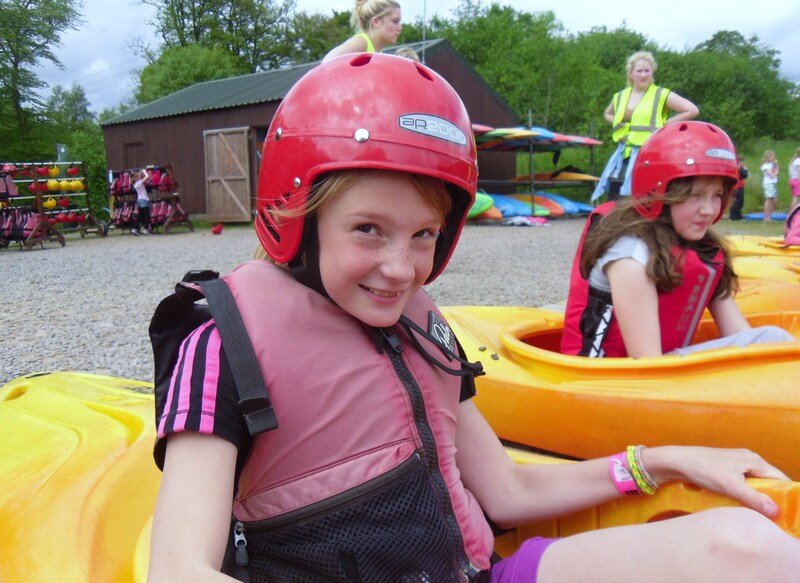 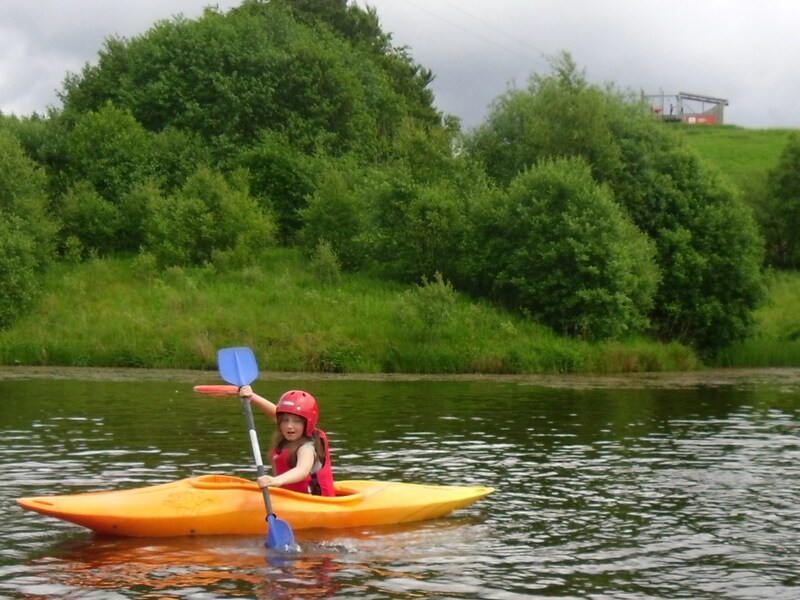 We had such fun – zip wire, swimming, rock climbing, high ropes, kayaking, the list goes on of all the fantastic activities that were on offer. 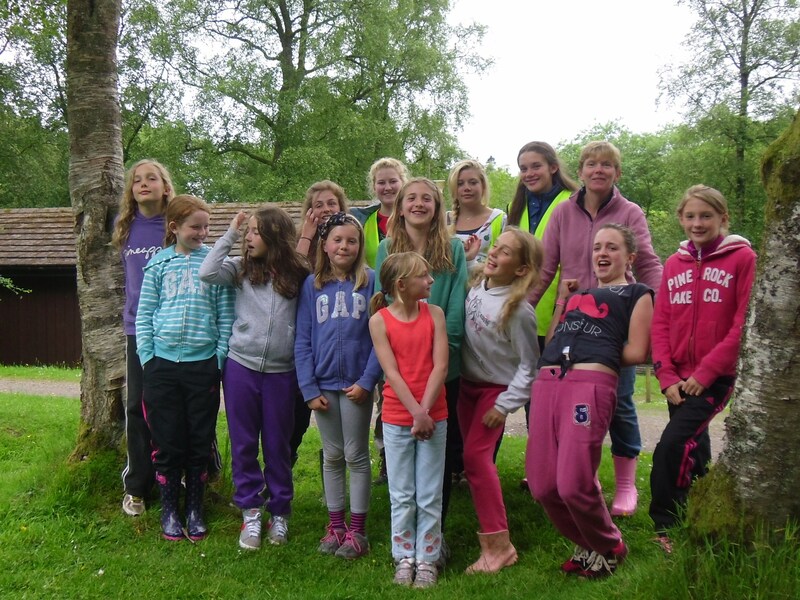 The youngsters were amazing and enjoyed themselves, although by the end of the weekend I’m sure they were in need of a rest. 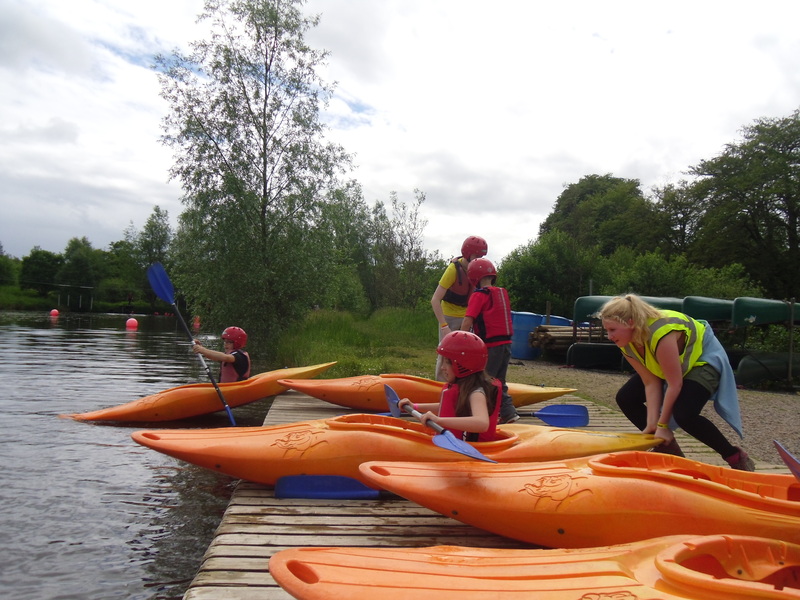 It’s an action packed fun filled inspiring and energetic way to spend a couple of days, and they have all gone home happy! 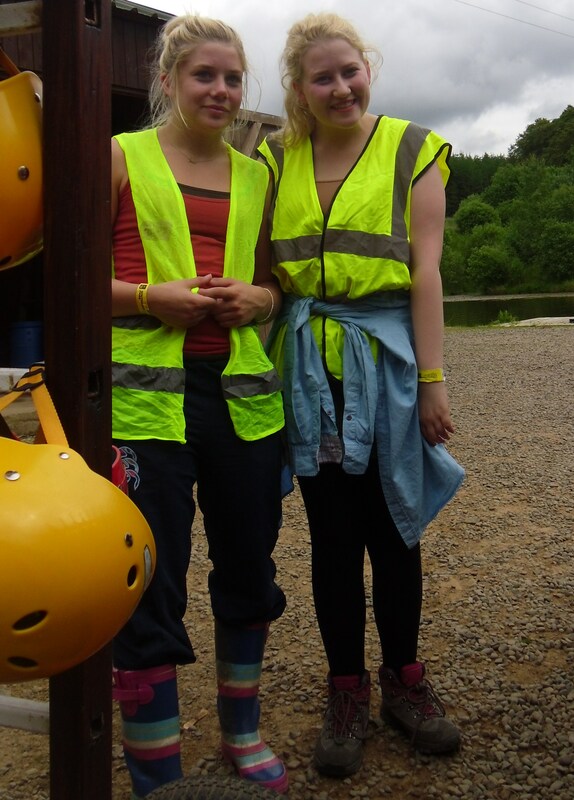 Alice and Emma, event crew, helping down at the lake. 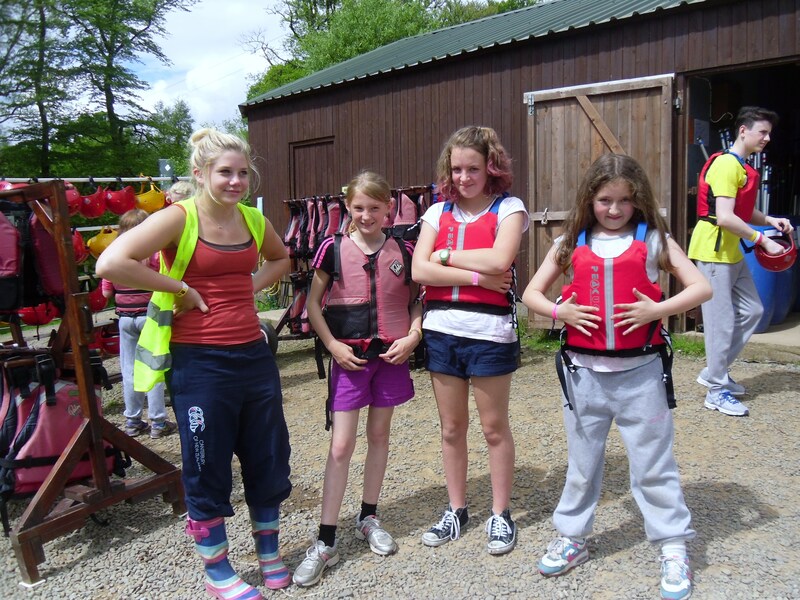 Alice sorting the girls out ready to go out kayaking.